Essential Internet Explorer 8 Shortcuts . ALT+RIGHT ARROW : Takes you to the next page . TAB :Move forward through different boxes and controls items on opened web page. 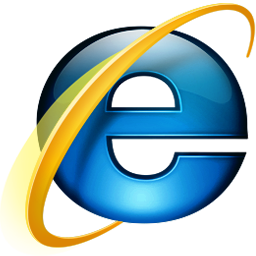 F6 : Internet Explorer 8 Shortcut to change the focus of address bar and page.